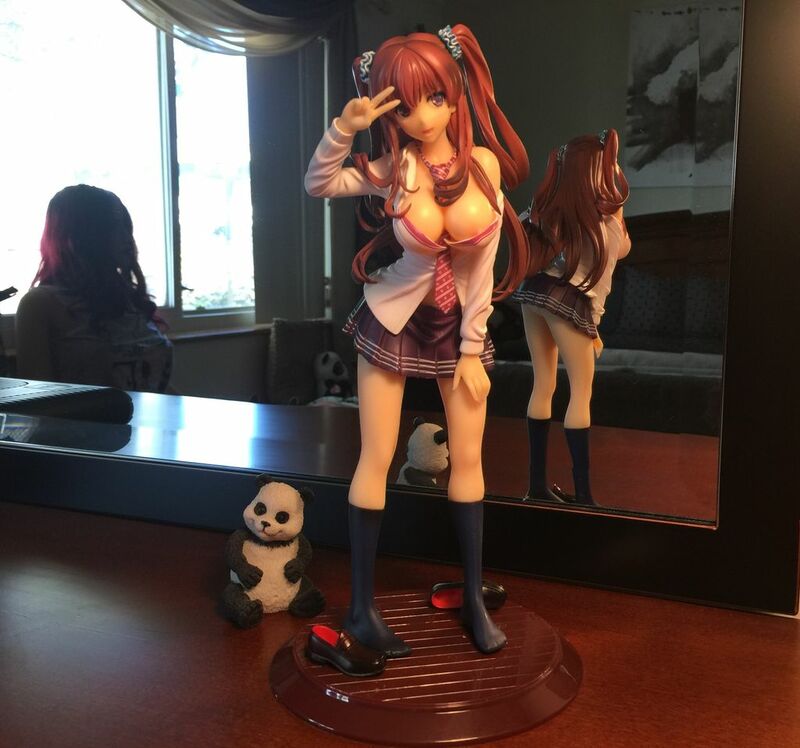 Show off your figurine collection! Re: Show off your figurine collection! summer while in Los Angeles !! clothing (Forgot who it was...). When did you get her Incred ? Take care! litlluvr, Yoshe, Amiko, Marla, Michiko, & Yuna. The character is Hestia from "Is it alright to pick up girls in a dungeon"
I have been reading the Manga and the spin off too. It's been a good adventure read. So for round numbers the average cost of a figure is $100. but probably a bit more, and there 61 figures on the desk alone. LMAO !! That is fantastic ! Gotta love anime girl GIFS. I have that Wave Hestia figure. Also, I just recieved my two color variants of a Super Sonico Military uniform prize figure. I agree! litlluver your avatar is the best! I could watch it for hours, it’s hypnotizing! 3D printed first and painted and then the stop action anime GIF being done. Now look at what you guys have done this is just the beginning isn’t it?